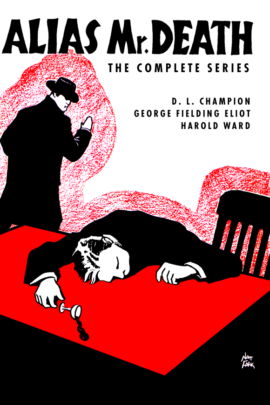 For 41 issues from 1934 to 1939, Secret Agent “X” battled the forces of evil in the pages of his own pulp magazine. 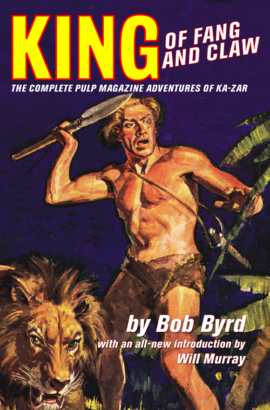 Now, for the first time… the complete pulp series is being reprinted in nine deluxe omnibus editions! 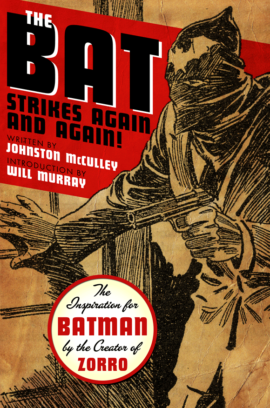 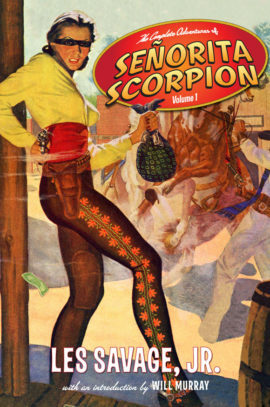 The text has been reset and all the original interior illustrations have been remastered. 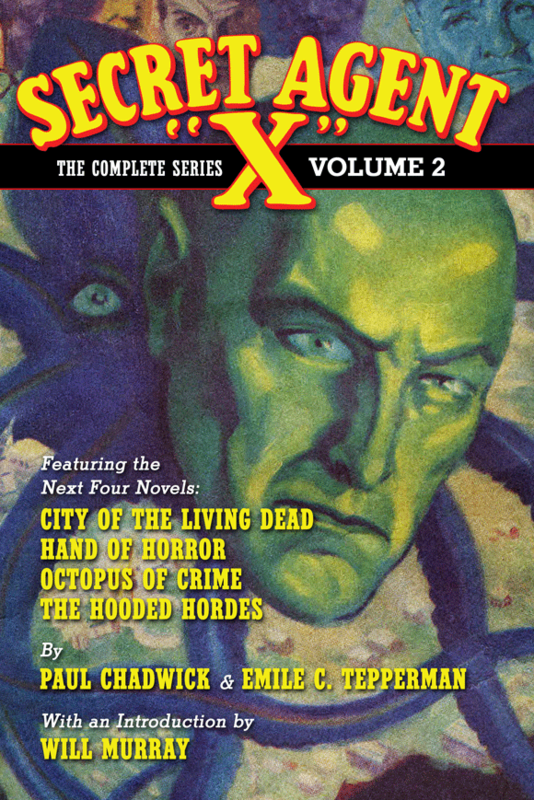 This volume contains the next four stories, by Paul Chadwick and Emile C. Tepperman: “City of the Living Dead,” “Hand of Horror,” “Octopus of Crime” and “The Hooded Hordes.” This is the Secret Agent “X” reprint series to own!